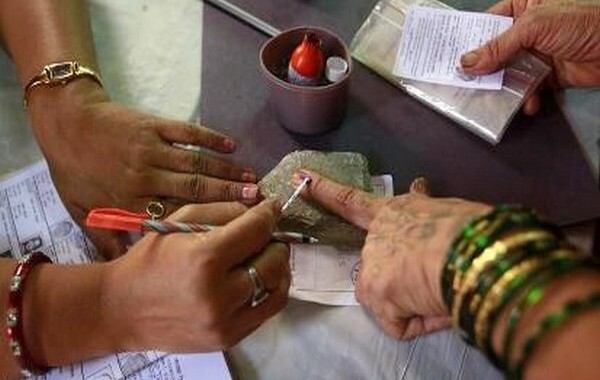 Elections to 105 urban local bodies in Karnataka will be held on August 29 and vote counting taken up on September 1, State Election Commissioner (SEC) P.N. Srinivasachari said on Thursday. “Polling will be held in 29 municipal corporations, 53 town municipalities and 23 town panchayats,” he told reporters here. Elections to such local bodies in Mysuru, Shivamogga and Tumakuru districts will not be held since a case regarding reservation of wards there is pending before the Karnataka High Court. Elections to nearly 100 other local bodies, including in Bengaluru, will be held later as these are yet to complete their terms, the SEC said. Elections for the state’s urban local bodies were last held in 2013. Deputy Commissioners in the districts will issue the election notifications on August 10, following which candidates can submit their nominations till August 17. The last date for withdrawal of nominations is August 20.